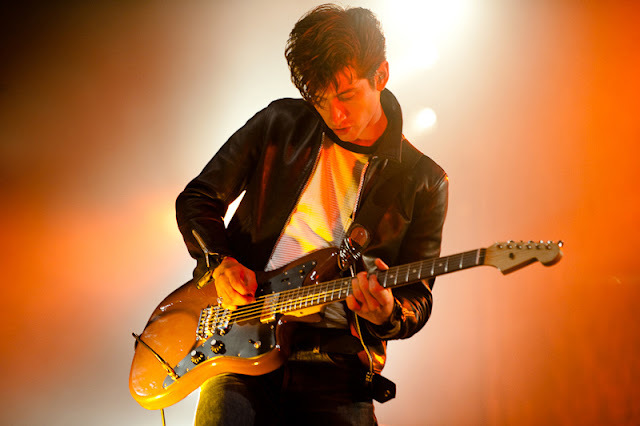 How bloody good is the new Arctic Monkeys record going to sound. I don't think I've never been more excited for an album before. Like ever. Hurry up Alex and co.